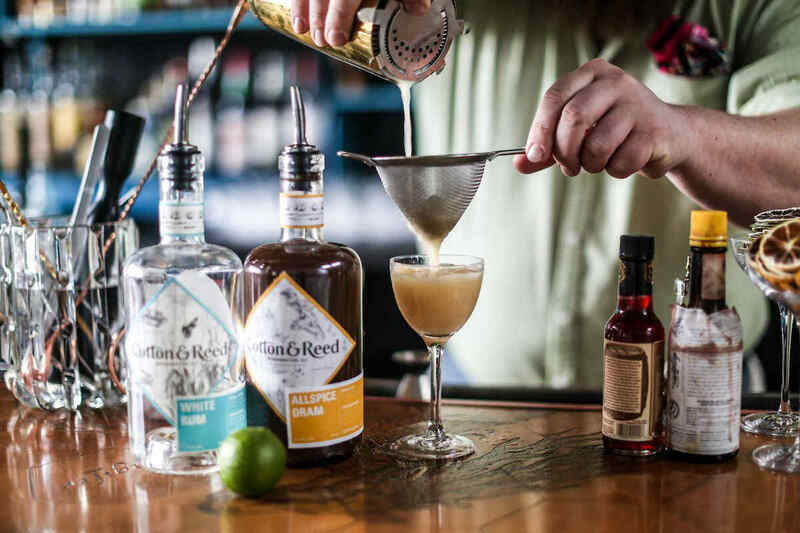 What Exactly Is Navy Rum? Jeff Dufour is a full-time political journalist in Washington, DC, and a part-time cocktail tinkerer and writer. 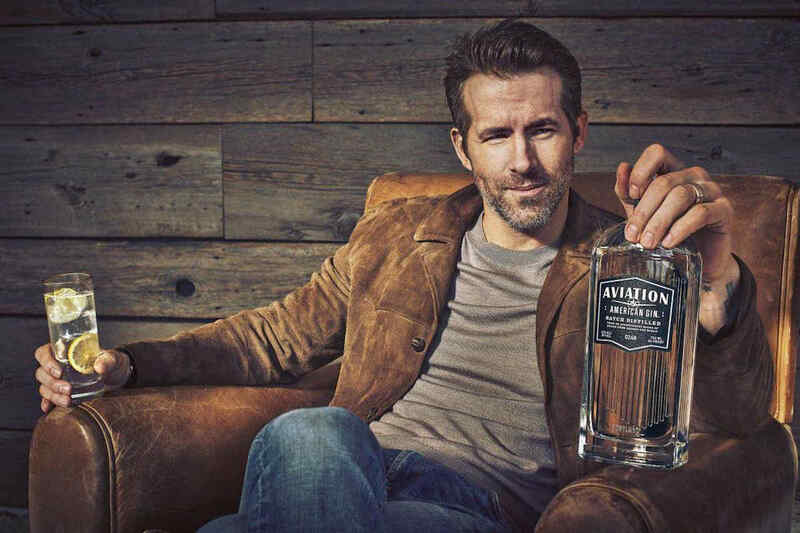 He's been covering cocktails and spirits for more than 10 years, and his drinks writing has appeared in Capitol File, DC Magazine, Craft Spirits Exchange, and UrbanDaddy, among others. 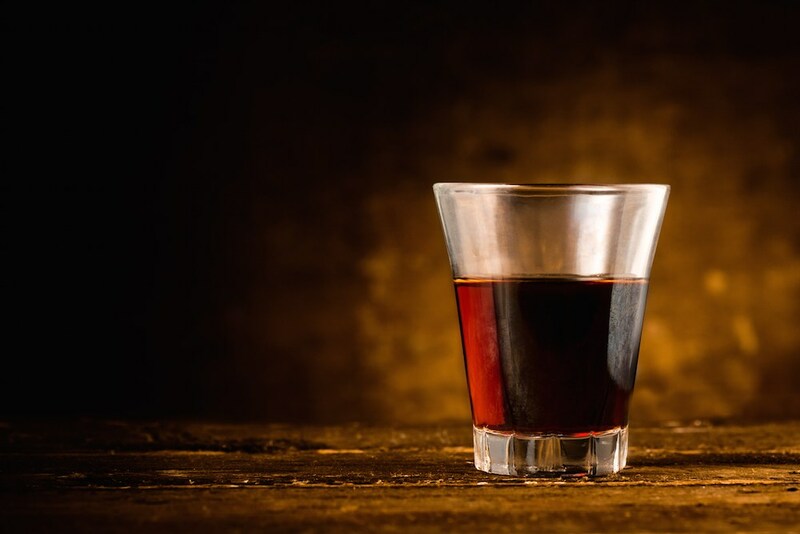 He thinks that a full ounce of lemon juice is almost always too much, a single dash of bitters is almost never enough, and sherry is still overrated, no matter how many times someone tries to tell him otherwise. Follow him at @dcdufour. 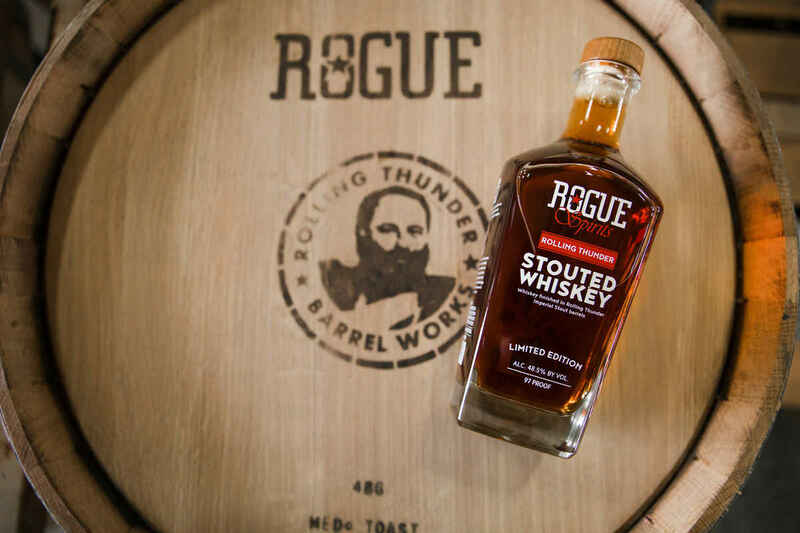 Rogue’s turning its Dead Guy Ale into this stout-aged whiskey. 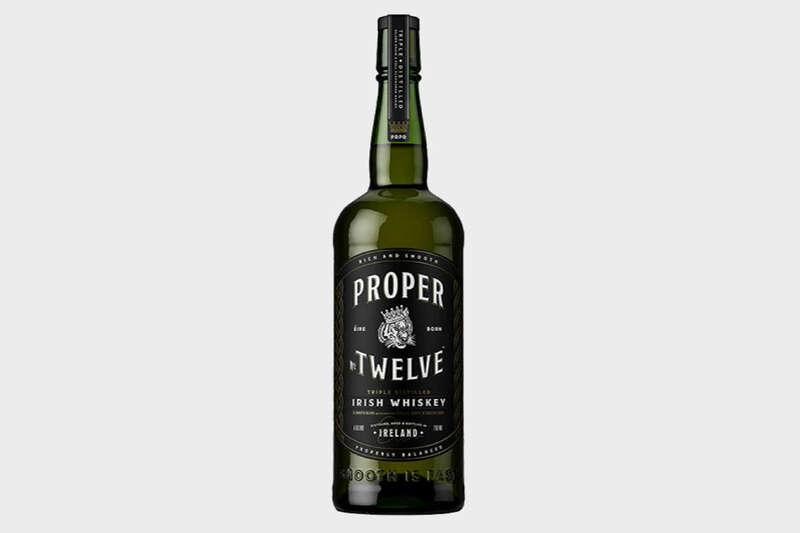 Bold-faced names… and their booze. 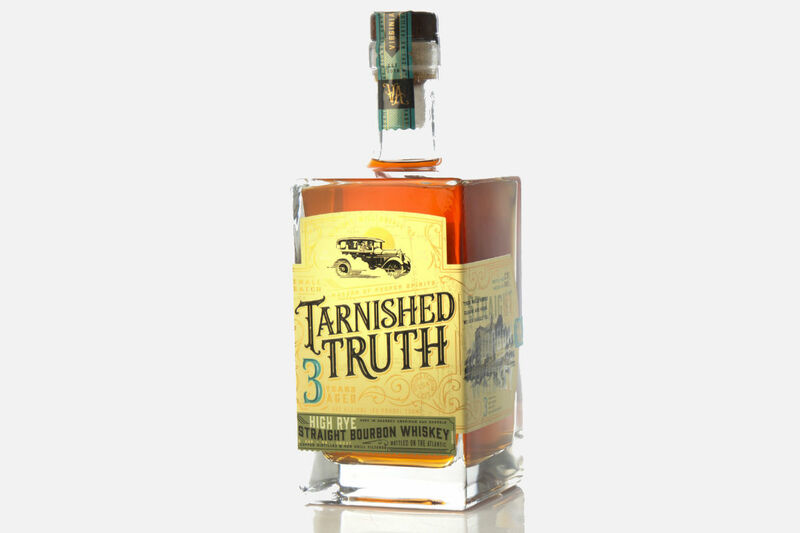 For this release, St. George sourced bourbon and rye from Kentucky and Tennessee and blended them with the distillery’s own malt whiskey. This Virginia Beach hotel contains a distillery. Here’s its first bourbon. 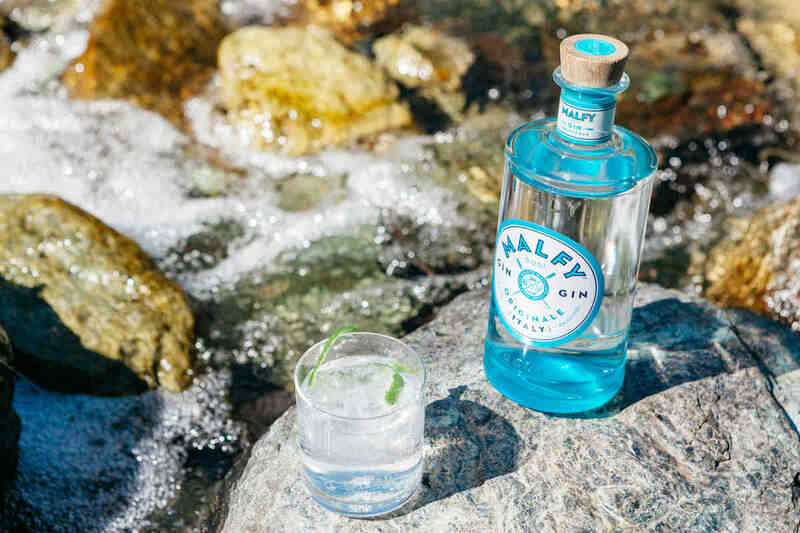 The world is awash in good gin, from Australia to Ireland. Here are six of our favorites. 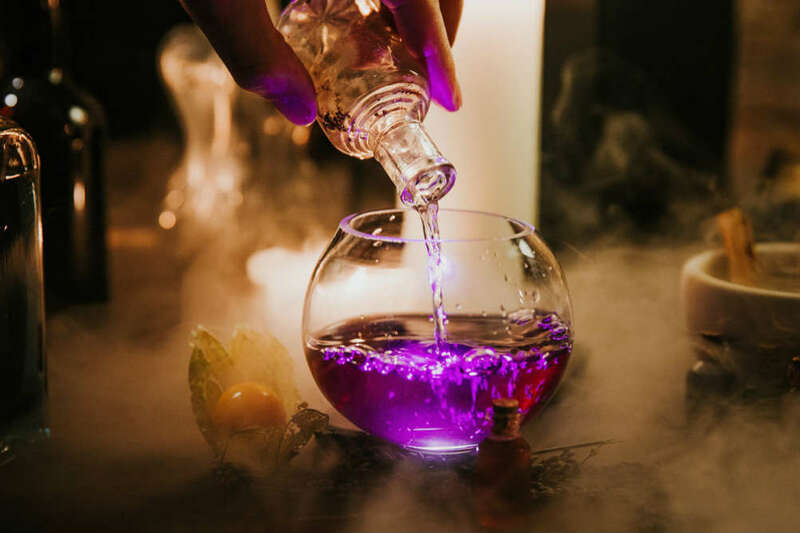 A new generation of bartenders is blurring the lines between science and mixology. 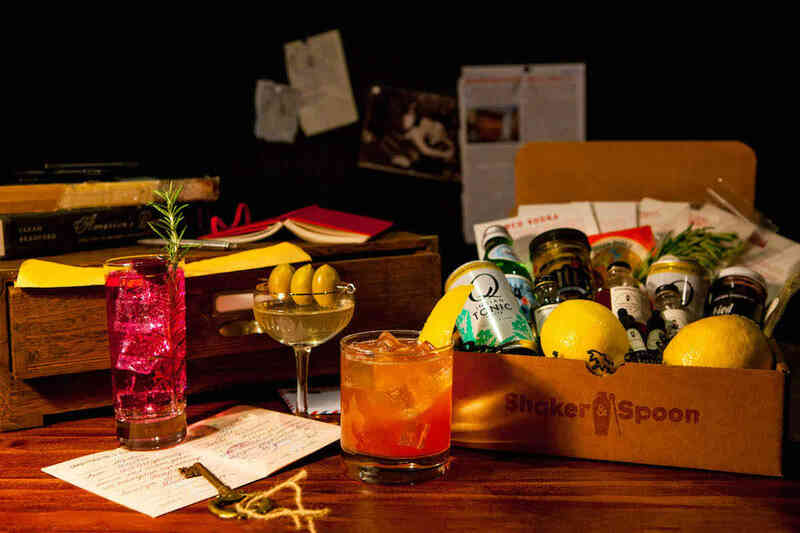 Shaker & Spoon Is Called the “Blue Apron of Cocktails.” But Does It Deliver? This company is delivering monthly curated cocktail boxes with mixers, syrups, and recipe cards right to your door. Just add booze. 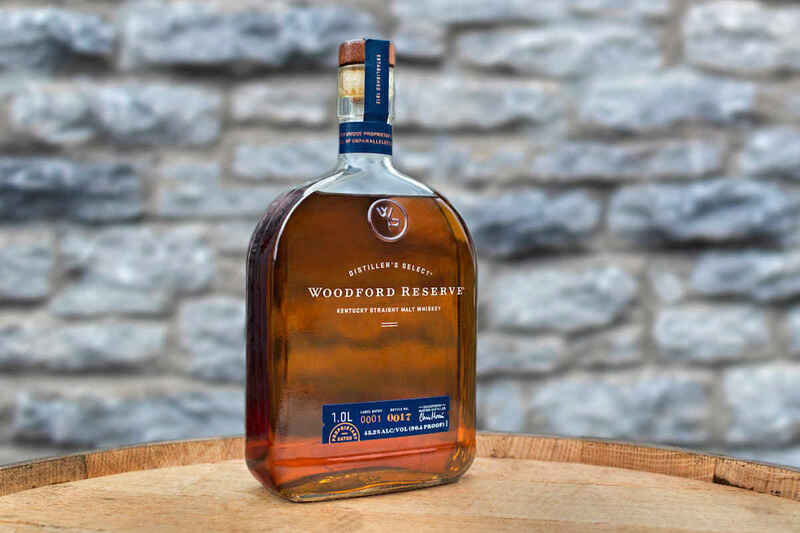 Kentucky stalwart Woodford Reserve splits the difference between a malt and a bourbon with its new Woodford Reserve Straight Malt Whiskey. 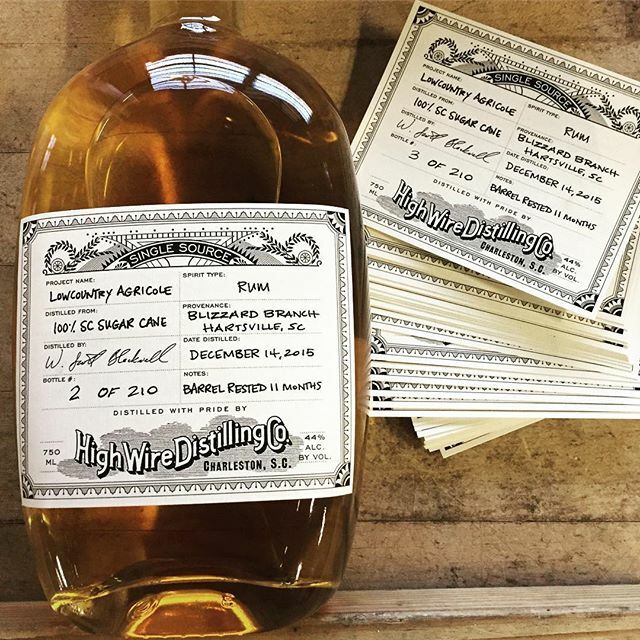 Sometimes you find great rhum agricole where you least expect it—in this case, from South Carolina’s High Wire Distilling Co. 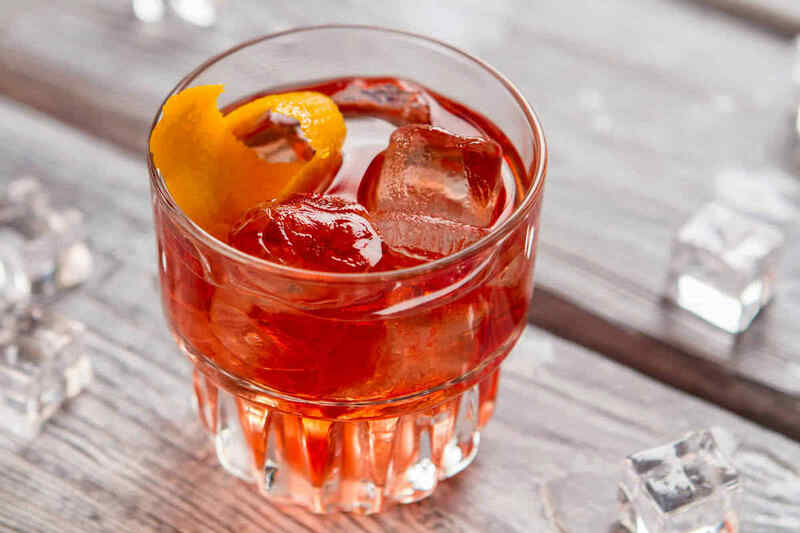 Your step-by-step guide to DIY amaro. 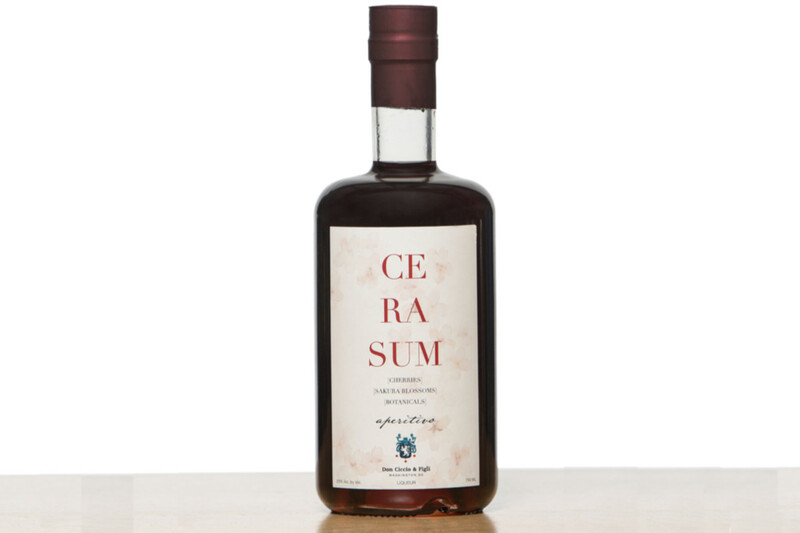 Don Ciccio & Figli Cerasum is an apertivo incorporating tart cherries, cherry blossoms, and a botanical blend—and it makes for one helluva cocktail. 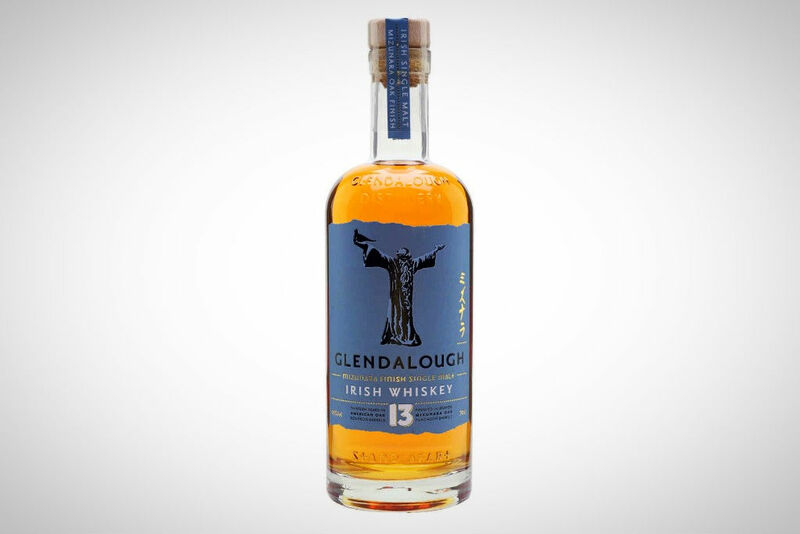 Next-gen Irish distiller Glendalough is finishing this single malt in Japanese Mizunara casks. 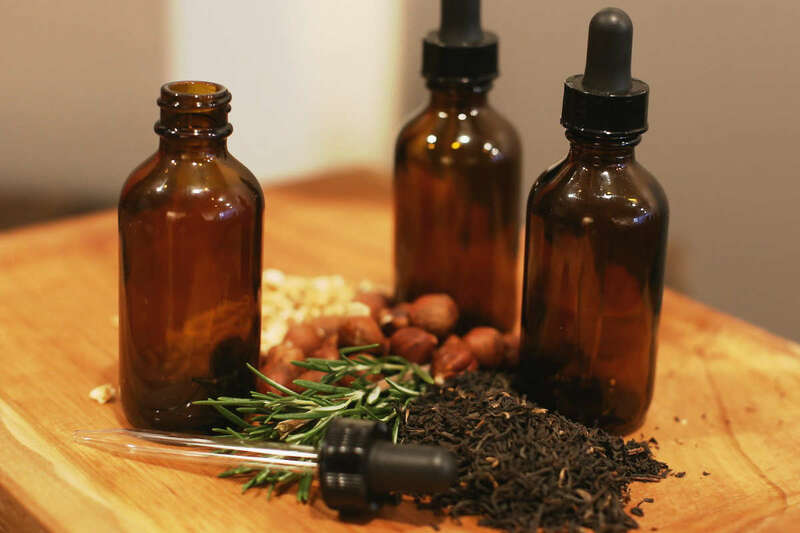 Your DIY guide to making cocktail bitters at home. A step-by-step guide to making vermouth at home. 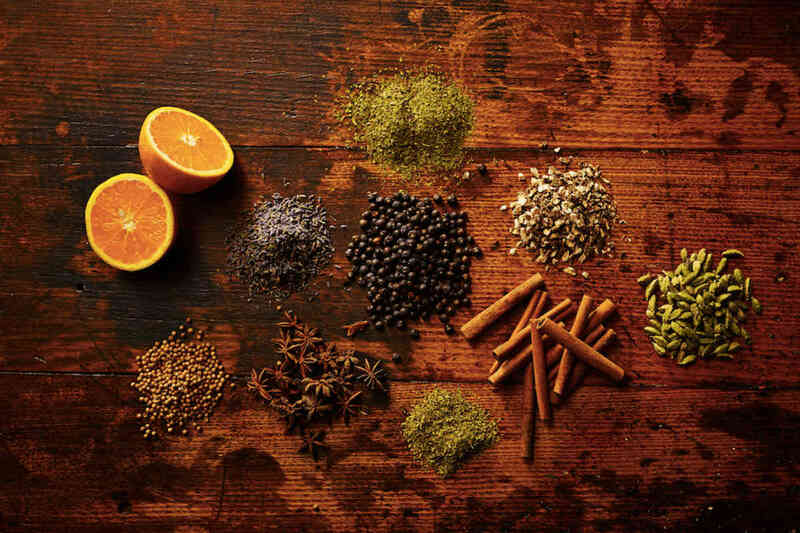 A step-by-step guide to making your own gin—but without that whole distillation thing. 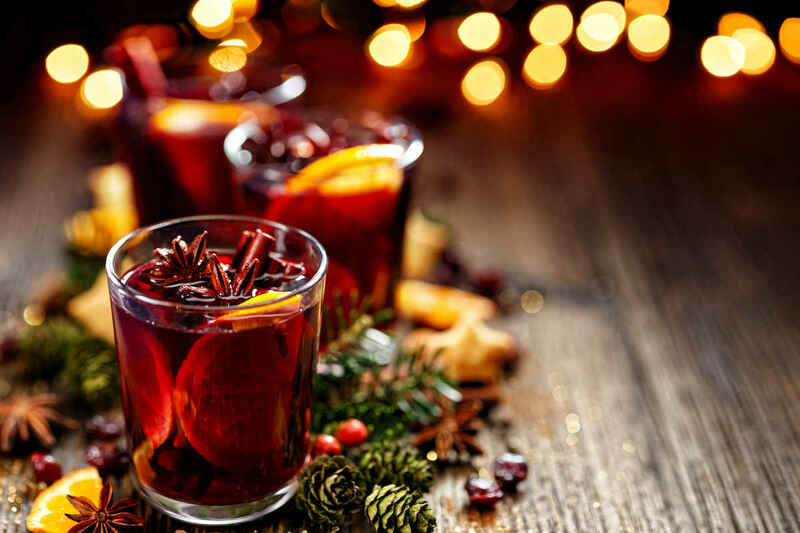 Here’s what to drink on Christmas Day. 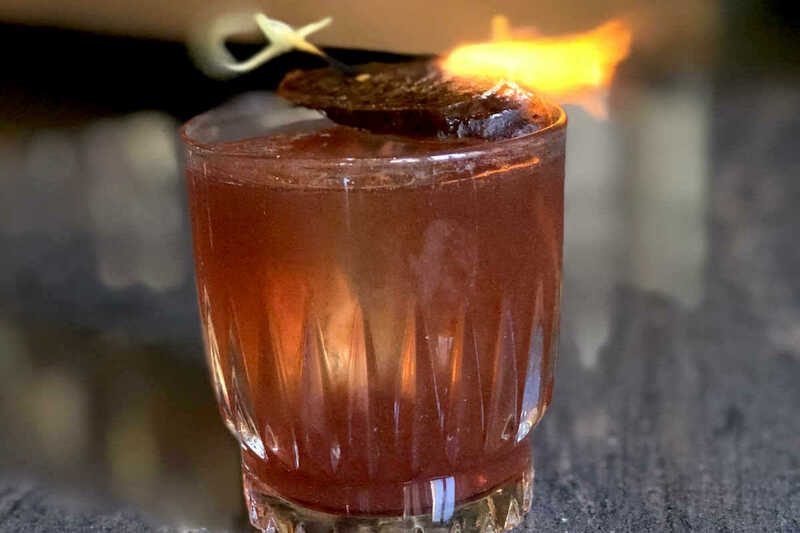 Expert bartenders share their tips for making savory cocktails at home. 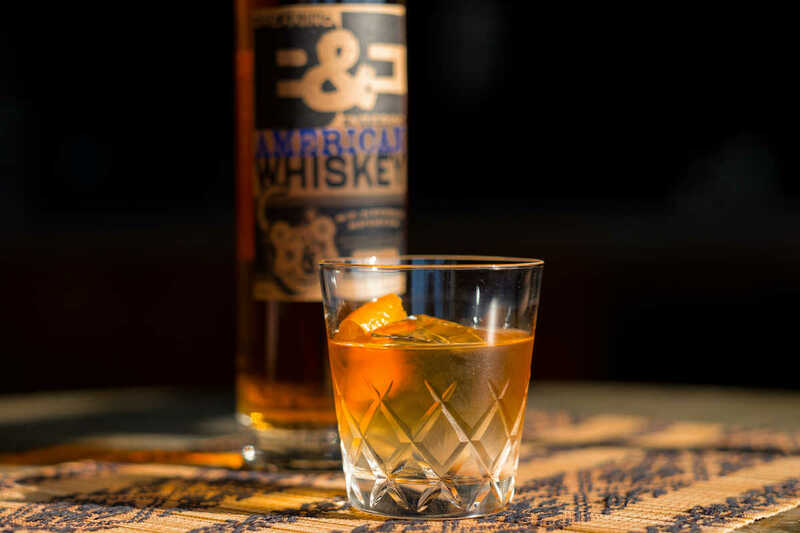 Nine Washington, D.C. distilleries and tasting rooms worth visiting. 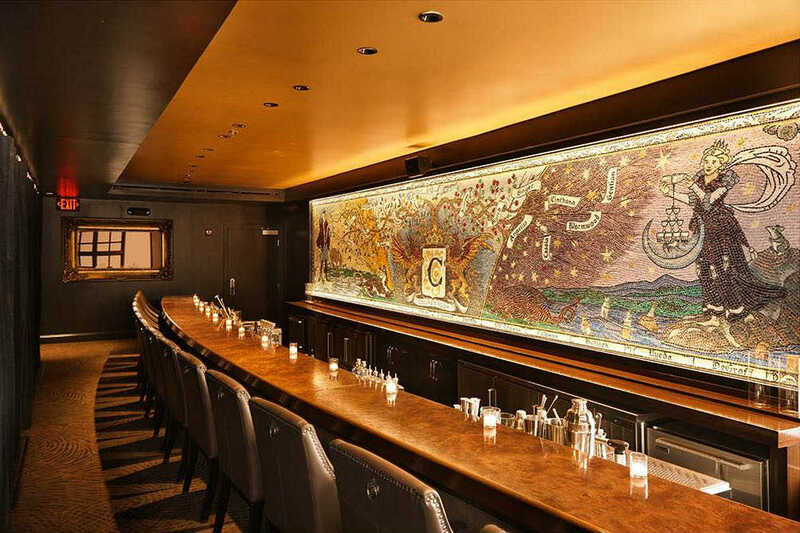 The 21 Best Bars in D.C. This is where to drink when you’re drinking in D.C.
Get your regular sip of the best from Bevvy.